At Mingle you will find a little something for everyone. 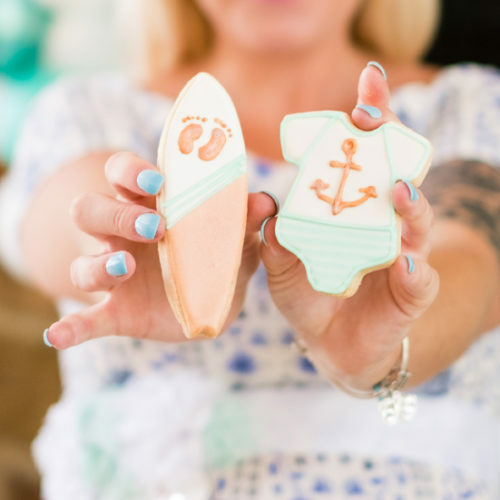 Our little ’boutique by the sea’ caters to those who love to decorate & celebrate! In our store you will find a carefully curated selection of home furnishings, kitchen accessories, home decor, wall art, rugs, apothecary, jewelry, gifts, beach must haves, and even stationery & gift wrap. Mingle truly is a boutique shopping experience everyone will enjoy. 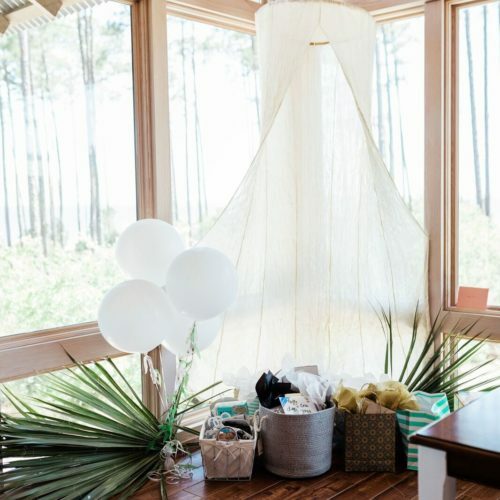 In addition to great products that fit your home and your life; we are also a full service balloon boutique and party supply store complete with a “party barn” that features a balloon bar, fashionable plates and napkins, party candles, cake toppers and other decor to help you throw a stylish party! Can’t make it to our store in person? No problem, we also offer online shopping 24/7. 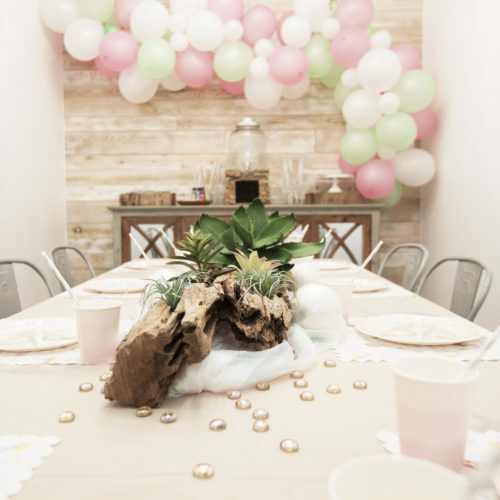 Please let us know how we can help you decorate & celebrate your home and your events.